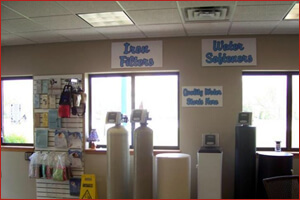 The Water Store has been proudly servicing all of Southeastern Wisconsin since 1974 and has been a family-owned business since its inception, starting as a well pump business and expanding over the years to offer well pumps and well tanks, plumbing services, real estate inspections, well abandonment, and more. 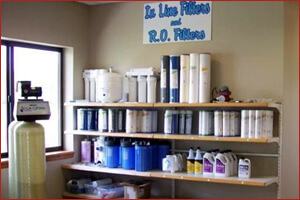 In order to expand and offer these additional services, we absorbed several other local businesses which now operate under The Water Store umbrella. 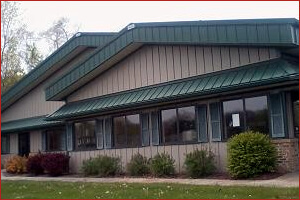 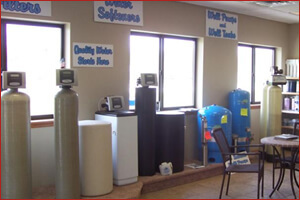 In 2002, The Water Store moved to its current location in Wind Lake, selling water softeners, iron filters, well pumps and well tanks, reverse osmosis systems, solar salt, sump pumps and more. 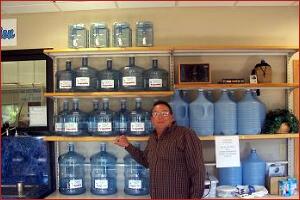 Our bottled water services have become a popular addition to the store. 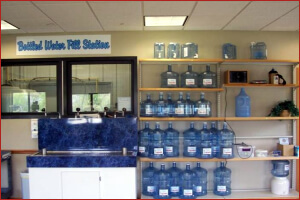 We sell water refills for 2, 3 and 5 gallon bottles using a state-of-the-art 8 step filtration process found only at our store in all of SE Wisconsin. 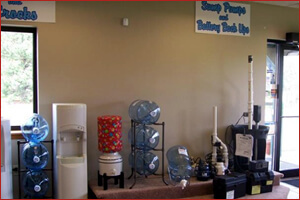 The Water Store offers full service plumbing, well pumps, well tanks, water softeners, well abandonment, iron filters, water heaters, reverse osmosis systems, garbage disposals, bottled water, whole house water filters and excavating throughout the following areas and the surrounding areas. 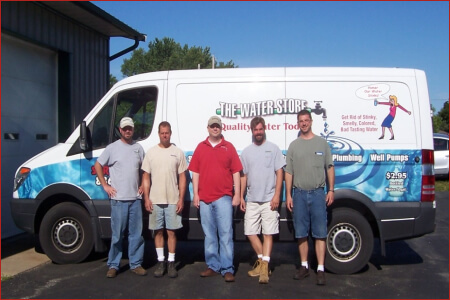 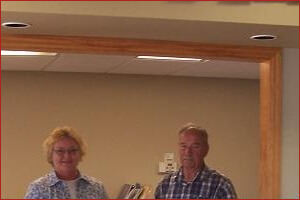 The Water Store Family of Companies: Ron Krizan Pump & Plumbing - Muskego Pump & Plumbing - S&R Pump & Plumbing - Abandonment Co.